Real MPG is a real world fuel economy register that allows car and van owners to submit how many miles their vehicle actually do to the gallon. It covers all major makes and models. Unlike official (laboratory tested) fuel consumption figures, Real MPG gives real life comparative data and allows car owners and buyers to see how much on-the-road fuel a vehicle really uses. Real MPG was launched in 2011 after HonestJohn.co.uk received thousands of complaints from readers that their cars could not match the ‘official’ EC fuel economy figures. Today Real MPG has around 100,000 entries and provides a tangible service for motorists and allows car owners and buyers to make accurate predictions as to how much fuel they will use, and be better prepared as to how much that will cost. The growing gap between official and real world fuel economy has been growing over the past 10 years. 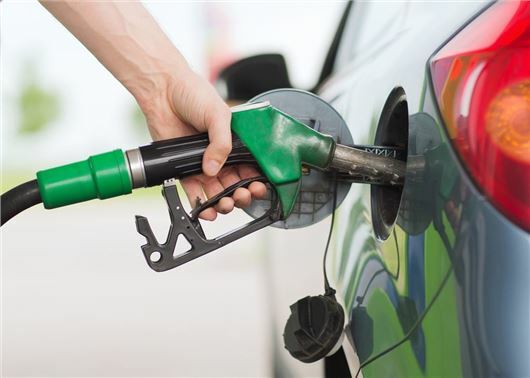 As a result motorists are finding it increasingly difficult to predict how much fuel their car will use, with the UK’s average shortfall now accounting for 2,404 million litres of unleaded and 1,751 million litres of diesel annually. In turn, this produced an additional 5.55 billion kg of CO2 for petrol and 4.69 billion kg of CO2 for diesel.